Makeup sponges are a daily staple for me when it comes to applying my liquid/cream foundations and concealers. 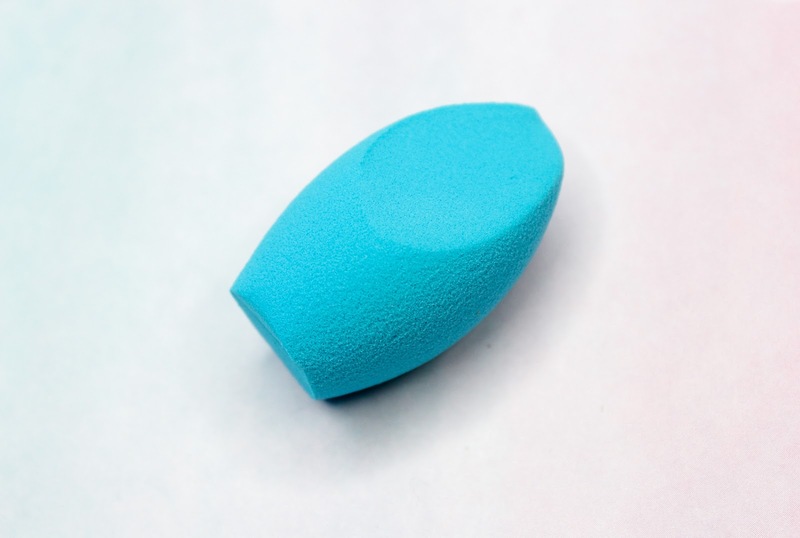 I can't live without my Beauty Blender (review), and the wallet-friendly Miracle Complexion Sponge from Real Techniques (review) doesn't stay far behind. 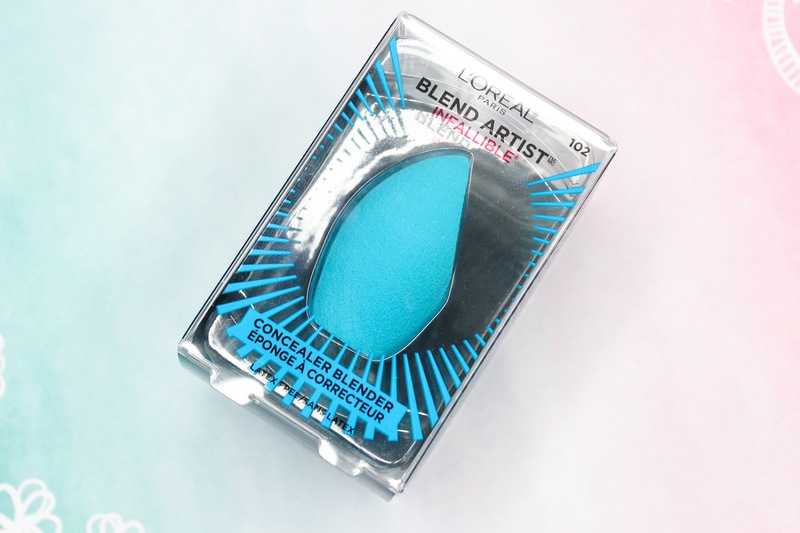 I haven't really encountered many sponges that are on the affordable end of the spectrum, so you can imagine my excitement when L'Oreal came out with their new makeup blenders (contour blender, foundation blender, and concealer blender). I just had to give one a try, and the Infallible Blend Artist Concealer Blender was the one that piqued my interest the most since I pretty much always use a sponge to apply/blend out my concealer. L'Oreal's Infallible Blend Artist Concealer Blender contains an ergonomic design that allows complete control for an easy and even application. The sponge is a bit on the smaller side, but don't let the size fool you. It's a real gem when blending concealer under the eyes and other hard to reach areas like the inner part of the eyes and sides of the nose. Initially, I was concerned that the sponge would be too stiff for my liking-luckily, it's anything but. The material is very plush, and it has a nice bounce on the skin. I love how well this sponge blends and diffuses my concealer. Seriously, the process is super effortless and the results are seamless. What can be better? Although the directions don't indicate it, I do dampen the sponge prior to application. I personally prefer it this way since it softens the texture a little, and helps the sponge absorb less product. The sponge expands in size, too. I think this sponge is mighty impressive. It performs wonderfully and it definitely exceeded my expectations. Needless to say, L'Oreal's Infallible Blend Artist Concealer Blender has become a new drugstore favorite find. Give this one a try, lovelies. I don't think you will be disappointed!